If you are switching to or adding mini CDs for your media project production but still have your TEAC P-55 CD printer, then you can easily make the switch without buying an entire new unit. Simply attach this 80mm Mini CD adapter plate and your production line is ready to go. 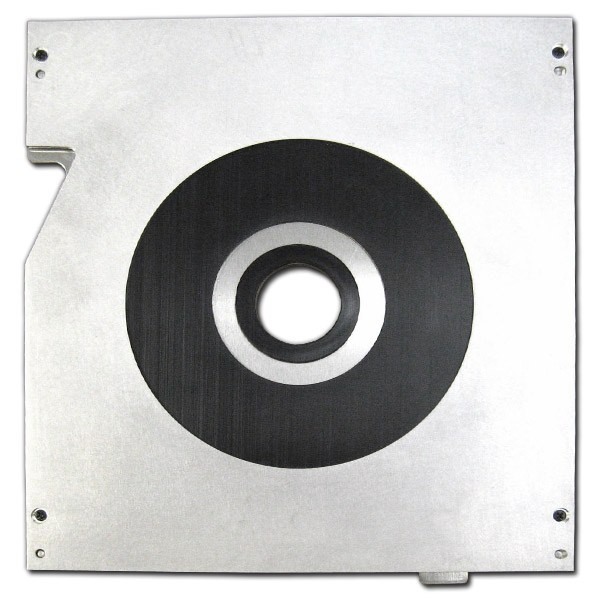 This adapter plate will allow you to produce the same quality discs as before, just on mini CDs! 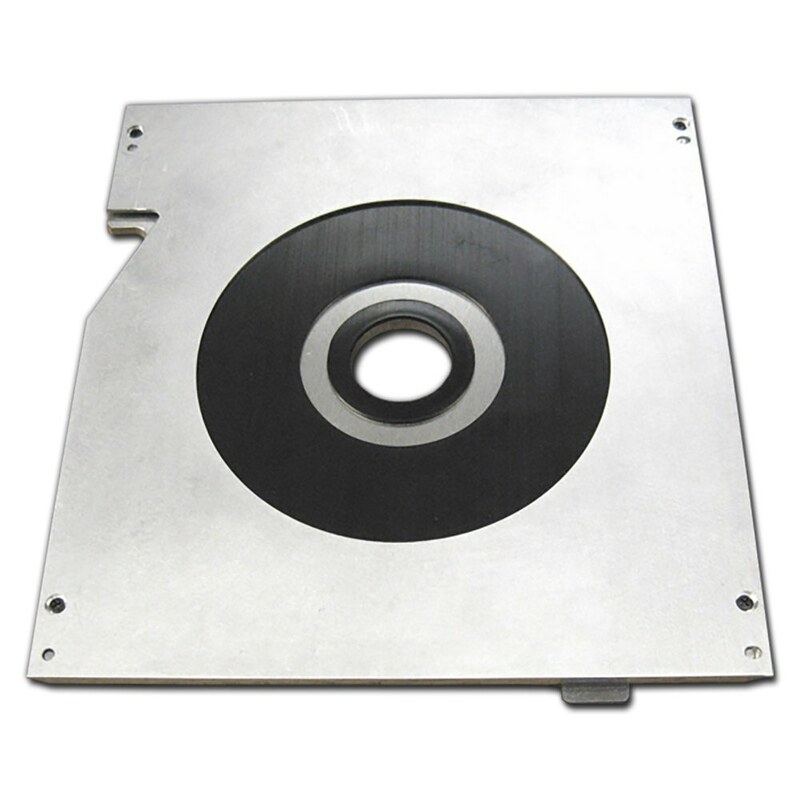 Created exclusively for the TEAC P-55 Thermal Printer, this 80mm adapter plate will allow this terrific printer to produce the same quality you’re used to with the P-55 on your Mini CDs and DVDs.